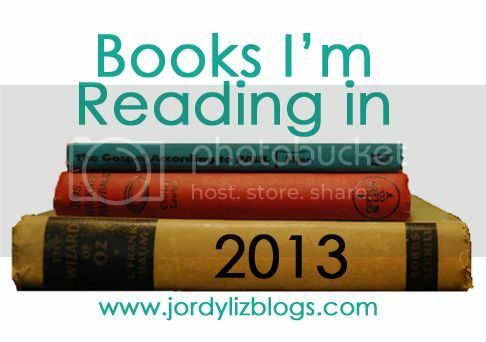 Jordy Liz Blogs: Books I'm reading in 2013. Books I'm reading in 2013. So as to not overwhelm myself, I've chosen 13 books to read in 2013. 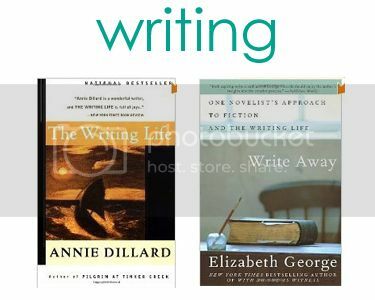 I've picked some parenting books, some books on writing, some books that are deeper and inspirational, and some books just for fun. Several of these have been siting on my bookshelf waiting to be dusted off and opened for quite a while now. This year is it. 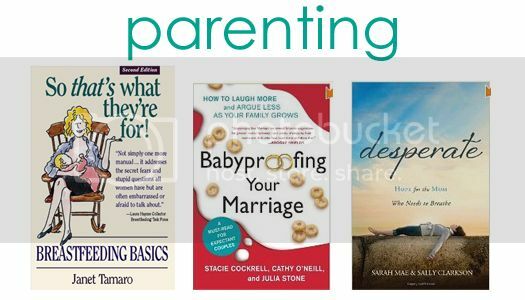 So That's What They're For by Janet Tamaro Babyproofing Your Marriage by Stacie Cockrell, Cathy O'Neill, and Julia Stone Desperate by Sarah Mae and Sally Clarkson Finished! I love to read too! This year I set a goal to read a book a month. 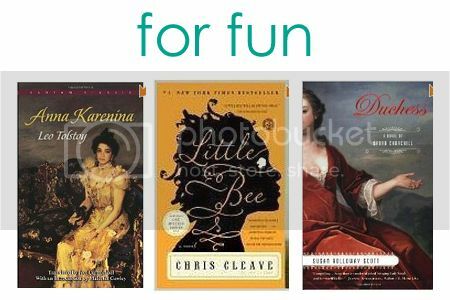 Can't wait to hear which books you like! Looking forward to hearing which are your favs after you read them! My goal is one a month. One down, eleven to go. We'll see how I do. School always gets in the way!